An intranet is a set of networks that are under the control of a single administrative entity. The intranet uses the IP protocol and IP-based tools such as web browsers and file transfer applications. The administrative entity limits use of the intranet to its authorized users. 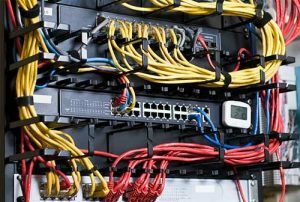 Most commonly, an intranet is the internal LAN of an organization. A large intranet typically has at least one web server to provide users with organizational information. 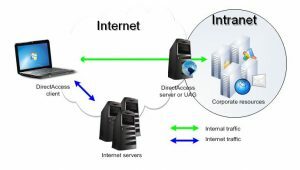 An intranet is also anything behind the router on a local area network. 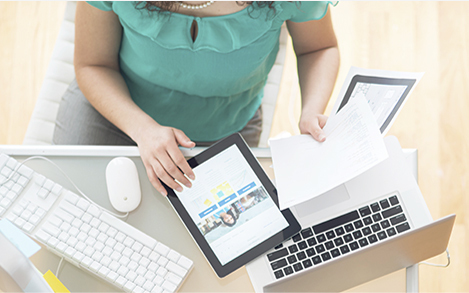 Intranet allows company information and resources to be shared more easily among employees. 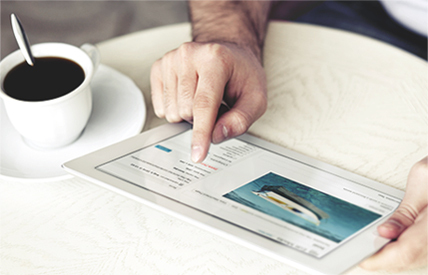 An intranet can also be used to facilitate working in groups and for teleconferences. Honesdale is a borough in and the county seat of Wayne County, Pennsylvania. The borough’s population was 4,480 at the time of the 2010 United States Census. 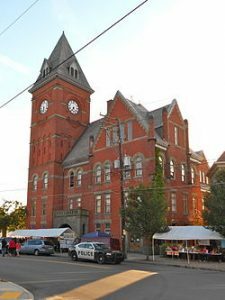 Honesdale is located 32 miles (51 km) northeast of Scranton in a rural area that provides many recreational opportunities, such as boating, fishing, hiking, hunting, skiing, biking, skateboarding, and rafting. Located in a coal mining region, during the nineteenth century it was the starting point of the Delaware and Hudson Canal, which provided for transport of coal to Kingston, New York, and then down the Hudson River to New York City. In the 19th century the expansion of railroads eventually superseded regular use of the canal. Locally owned and operated, Jungle Computer LLC., is a Small Business Owned By A United States Military Veteran that covers the Wilkes-Barre, Scranton and Hazleton Pennsylvania area. Because we are local we can provide you a varied range of Internet technology solutions in person. Why trust your computer to the “big box” stores? We offer personal and professional services for much less and we can have your computer back sooner than you may expect. You won’t be just another faceless customer to Jungle Computer. Conveniently located in the Wilkes-Barre, Scranton, Hazleton, Carbondale, Honesdale, Allentown, Reading, Harrisburg, Stroudsburg areas. We offer quality service, support & computers at competitive prices. Jungle Computer offers quality computers, monitors, peripherals, power protection devices, Tablet PCs, All-in-One PCs, networking products, input devices, data storage products, hardware and software, backup solutions and a comprehensive warranty with every computer. Optimized for WordPress with expert tweaks you won’t find anywhere else. Haven’t decided on your domain? Get started with a free temporary domainEach plan includes a free domain, but if you’re not ready to choose your name, you can use a temporary domain to set up your account and register your official domain later. so you can choose the perfect URL later.